RallyX Nordic presented by Cooper Tires has laid out its vision of a cost-effective future for the sport with the announcement of its technical regulations package for 2019 and beyond. Following conversations with teams competing in the series – focussed on reducing expenditure and providing a stable platform for the foreseeable future – the decision has been made to freeze the current Supercar FIA 279 Regulations for the next five years, with the caveat of a few changes. The overriding objective is to promote better racing and a more sustainable long-term product for all involved. The major technical regulations for the supporting Supercar Lites class will remain unchanged. These modifications have been designed to generate even more exciting action, and allied to RallyX Nordic’s existing three semi-final format, they will provide drivers and teams with the maximum possibility to advance. 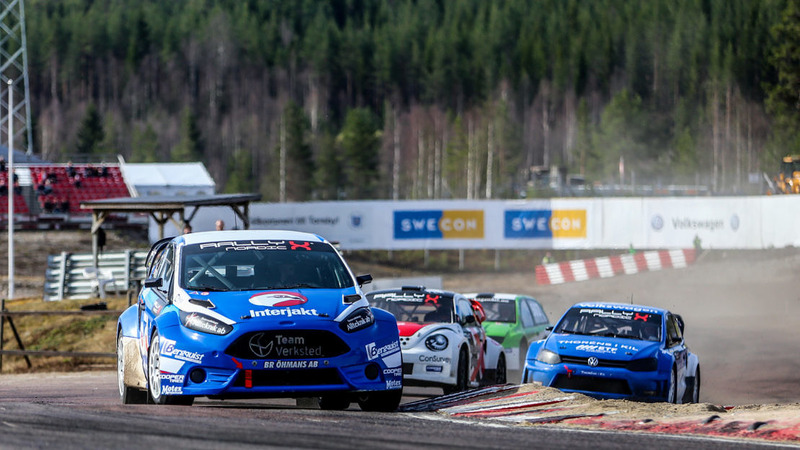 RallyX Nordic’s 2019 calendar incorporates an exciting line-up of classes. Complementing the staple Supercar and Supercar Lites categories, next year, ex-Euro RX rear wheel-drive Super Touring machinery will join the bill. The RX Academy returns with an expanded schedule, taking part in five rounds beginning with the double-header curtain-raiser at Höljes in Sweden. There are ongoing discussions to investigate the possibility of including FIA Cross Car in the series. More information will be communicated at a later date should an agreement be reached.